In parallel with the Toronto Festival, Jangada has also been organizing the Montreal Brazilian Film Festival since 2007. 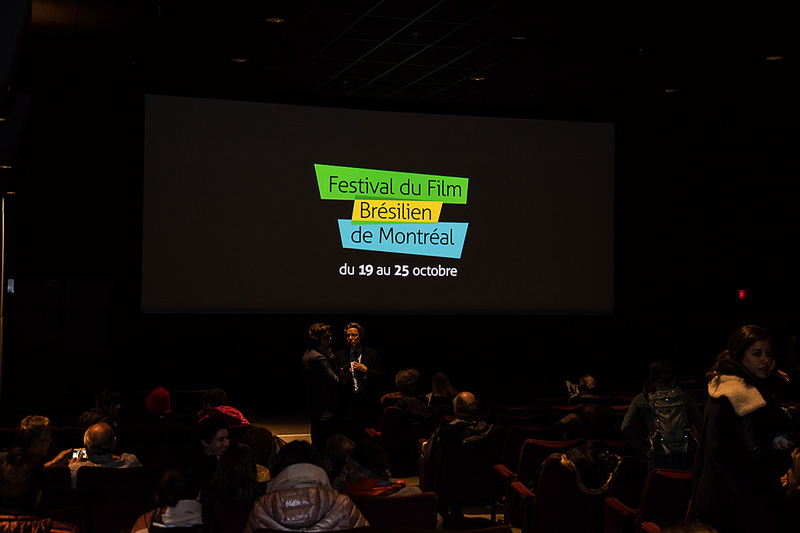 In the years since, the festival has been bringing features and documentaries from Brazil to Montreal. These films, each representing Brazilian culture in their own way, are premiering in Quebec and have received numerous international awards. Come celebrate the Brazilian cultural diversity at the Montreal Brazilian Film Festival! Ops ! There is something wrong!